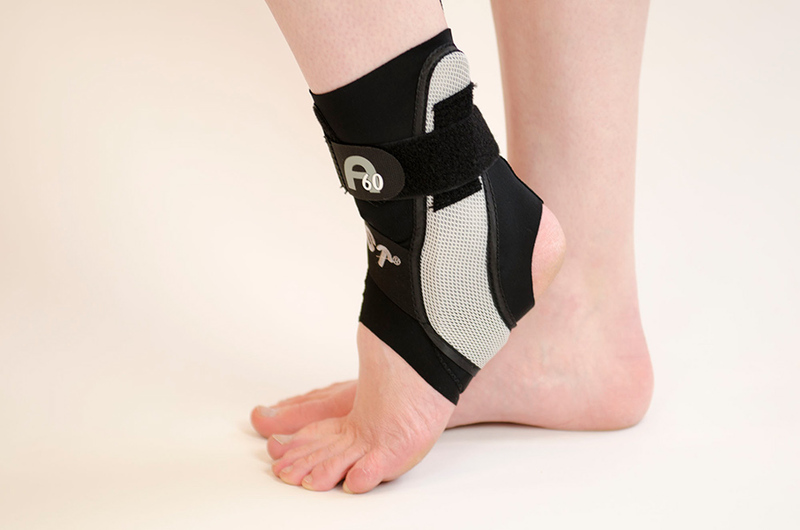 Athletic taping is a technique that can be used for acute and chronic ligament and/or tendon injuries. 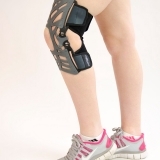 This additional support allows for earlier re-entry to sports and/or return to work. 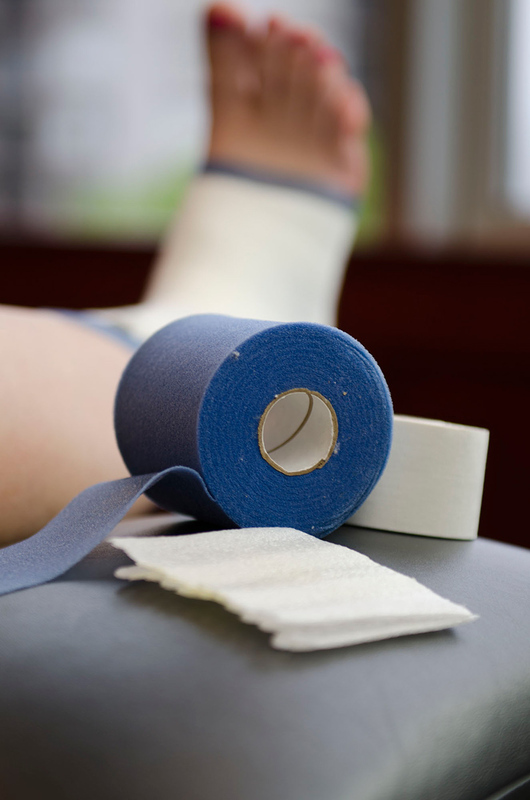 All our physiotherapists are trained in the McConnell taping method, used to re-educate muscle balance and restore normal movement patterns. 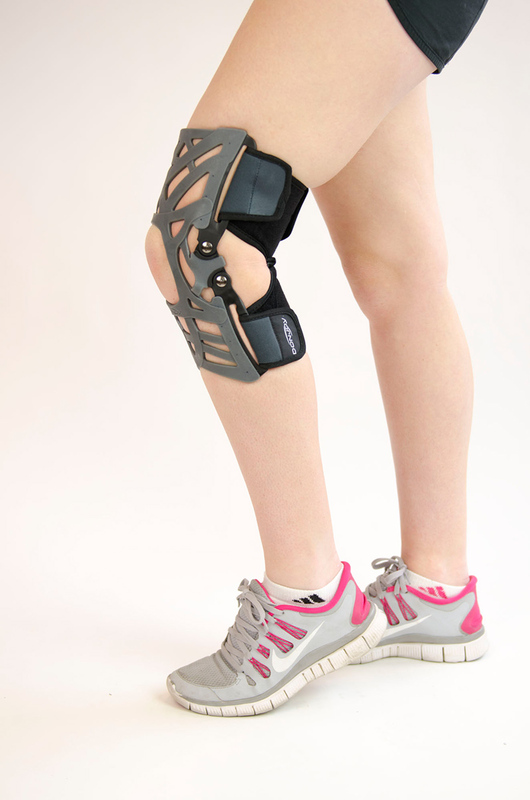 The team at Metrotown Orthopedic and Sports Physiotherapy have close relationships with a number of manufacturers for custom bracing, including hand braces.